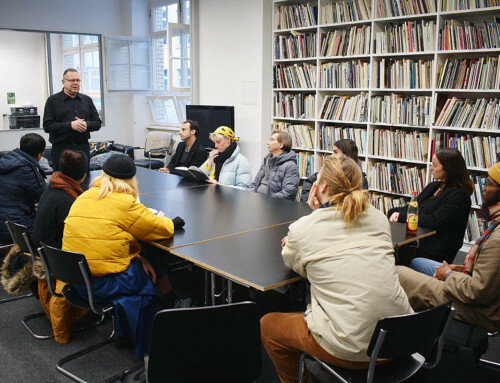 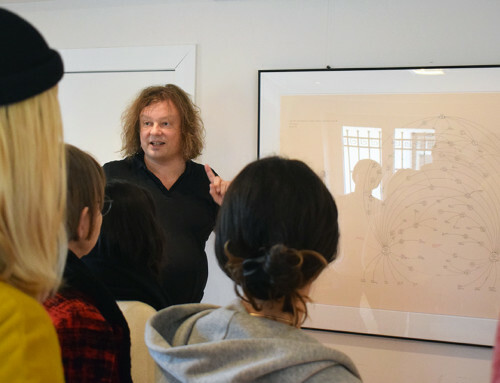 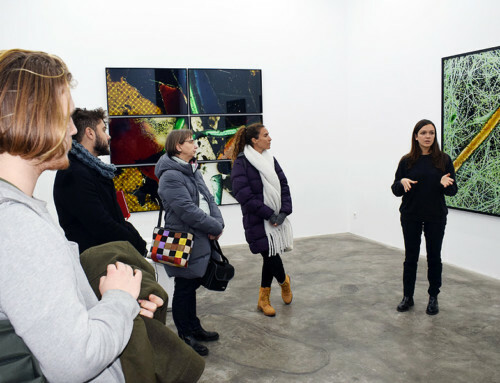 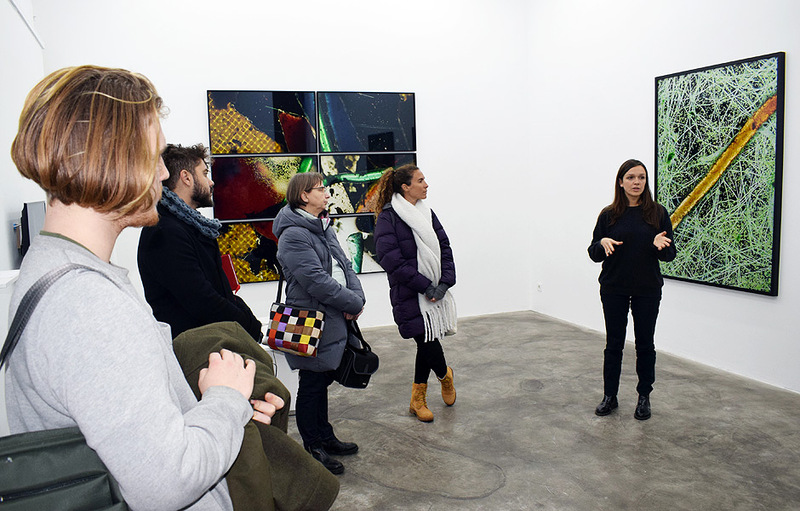 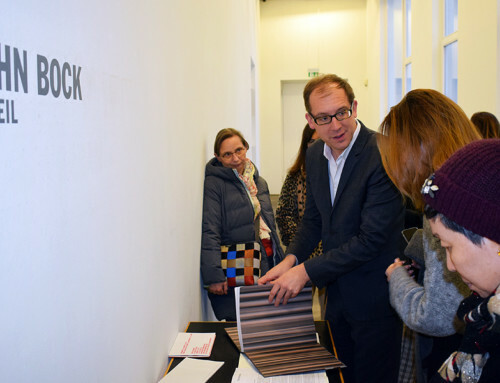 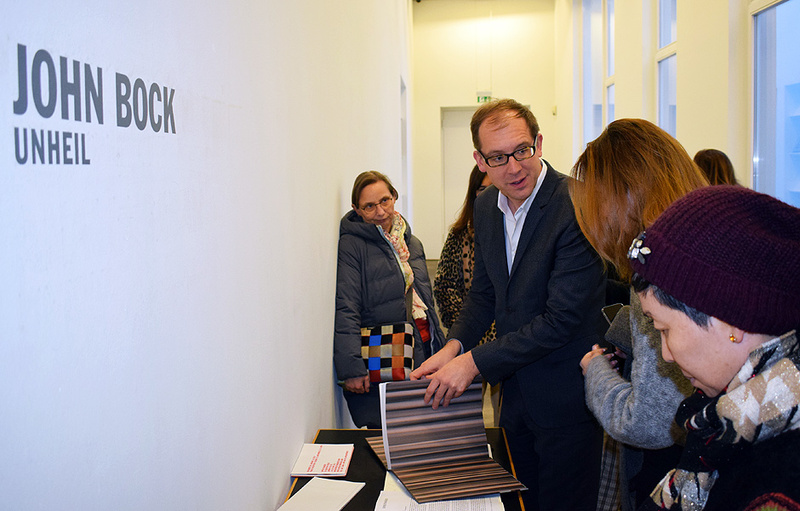 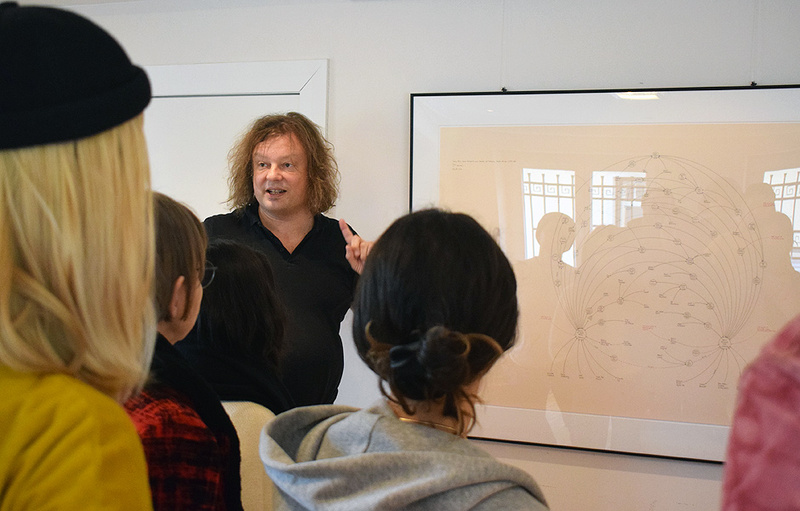 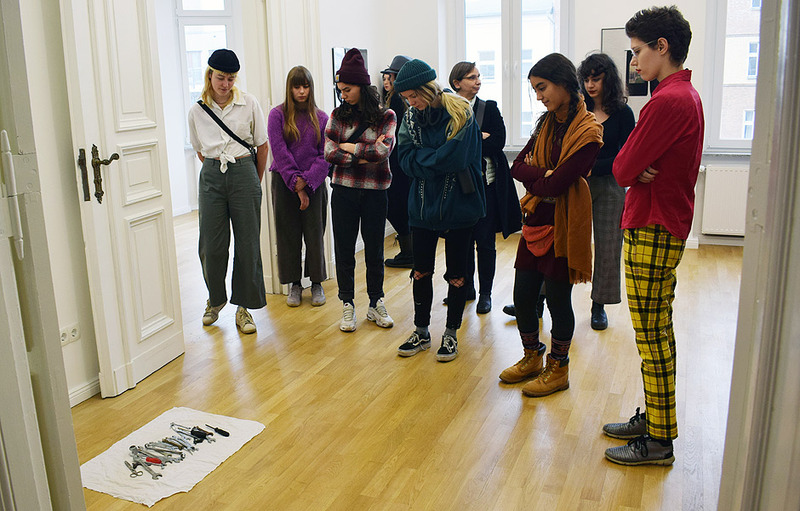 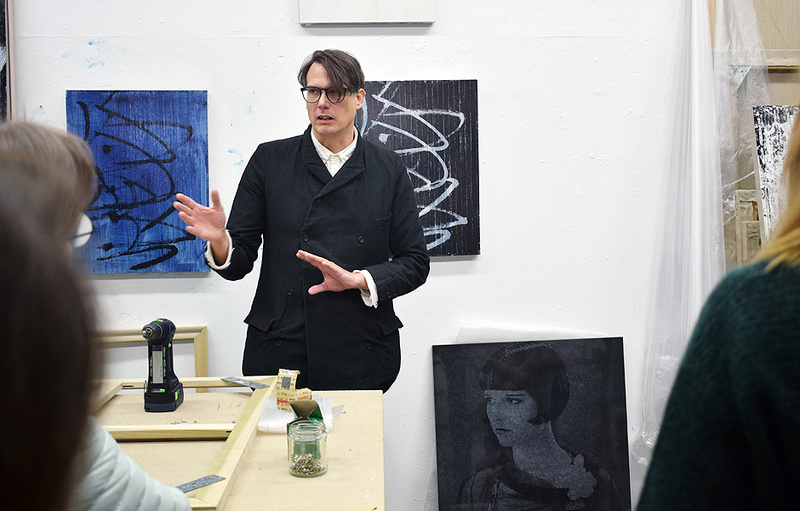 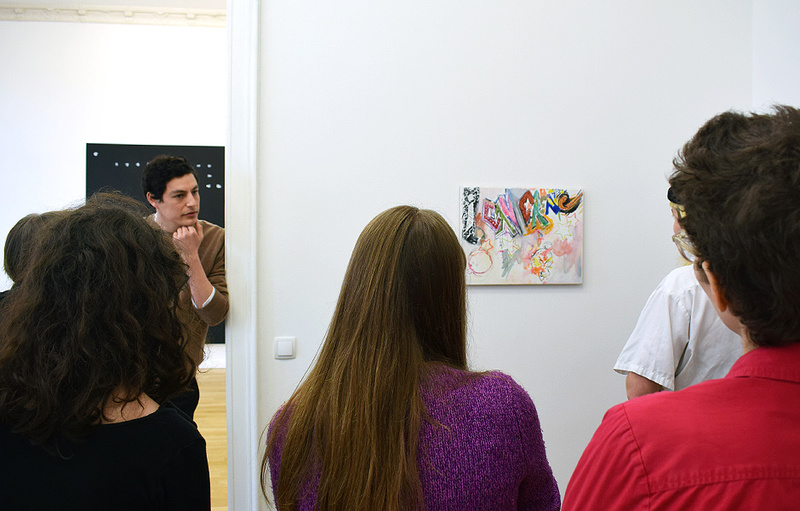 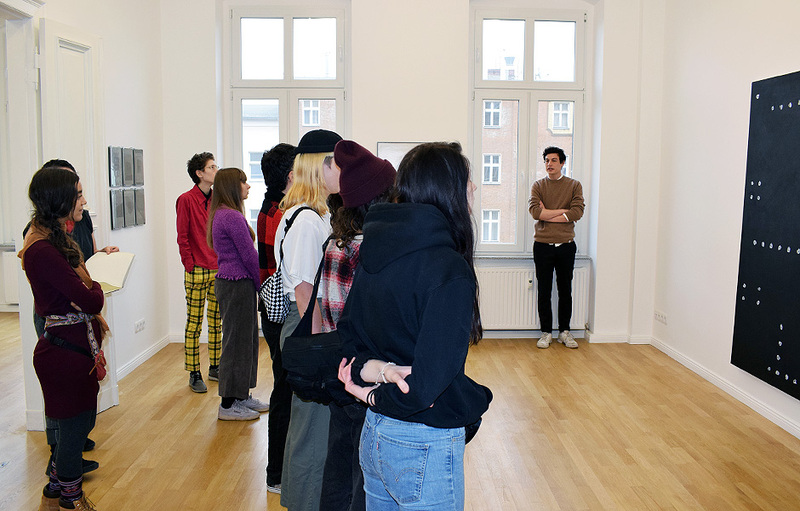 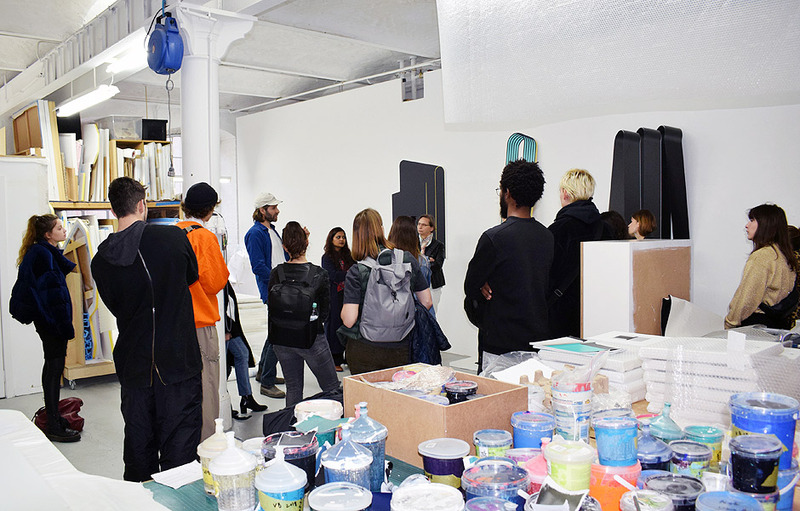 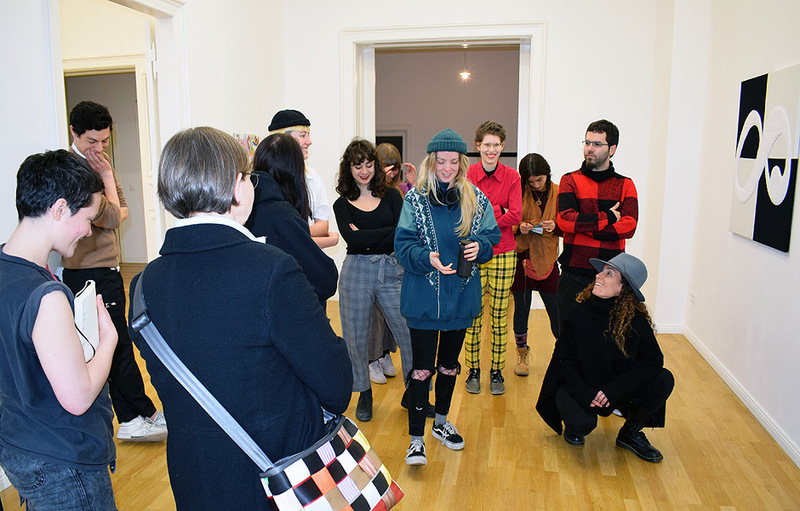 Many thanks to the gallery owner Lucas Casso introducing our participants to the gallery concept and program of Sweetwater, Berlin and guiding us through the group exhibition Cecilia. 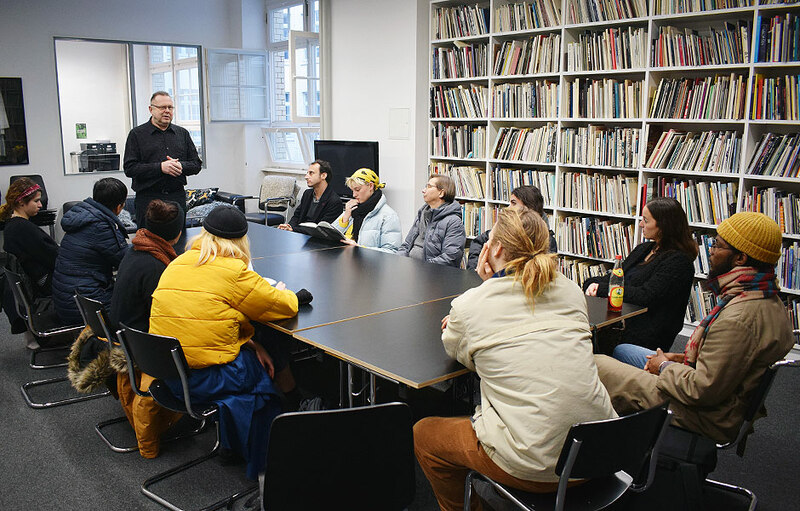 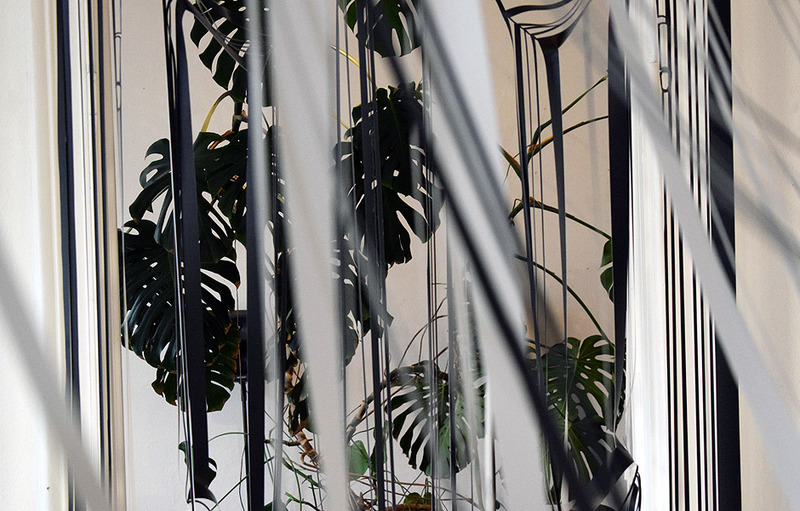 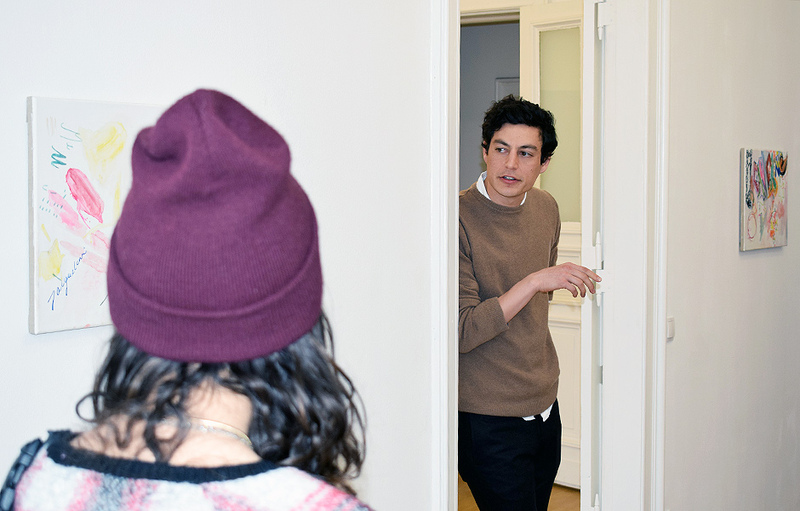 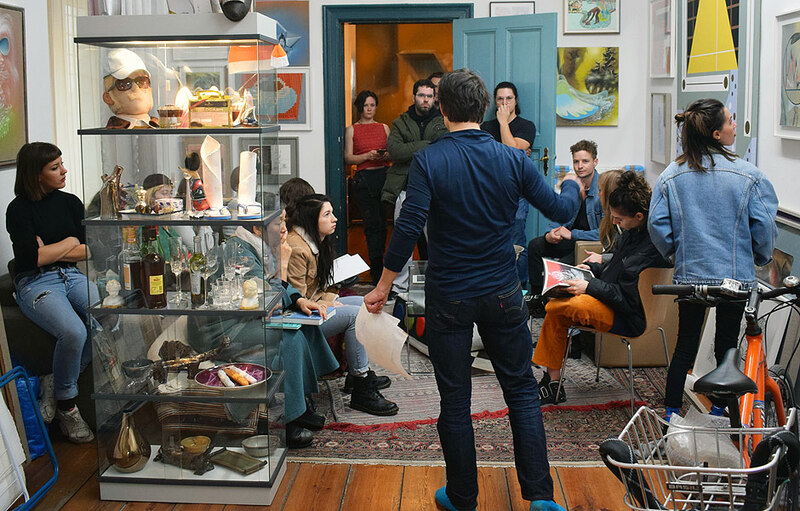 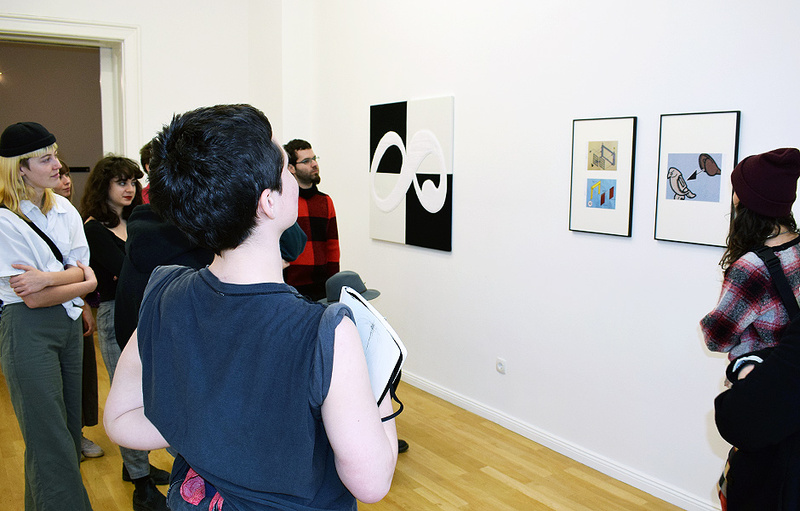 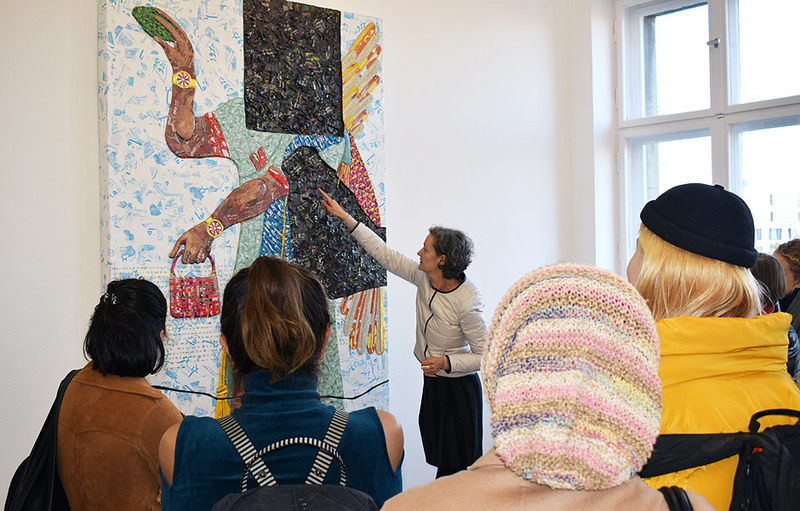 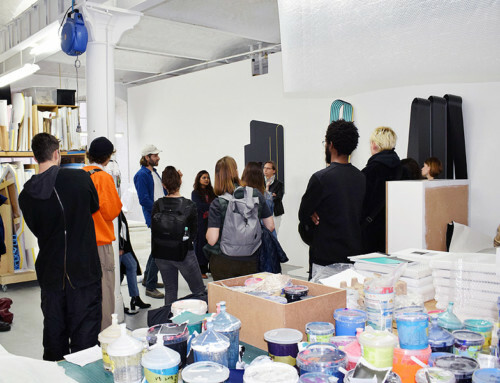 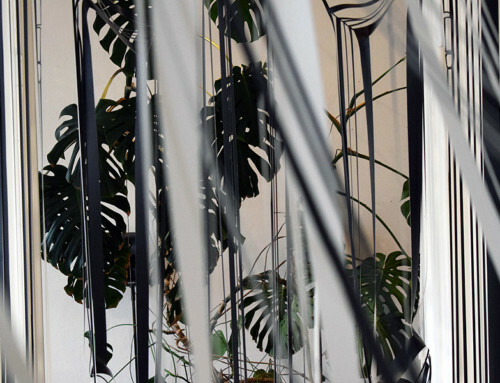 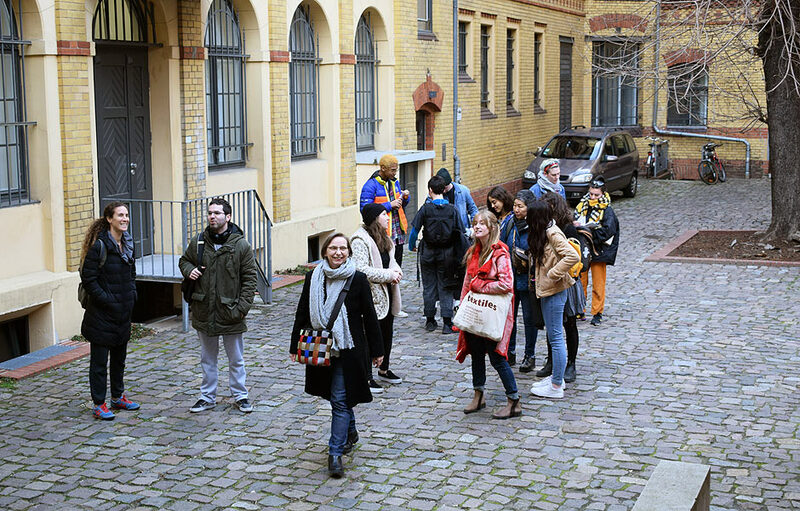 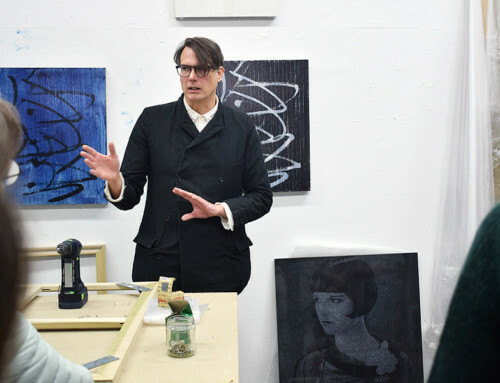 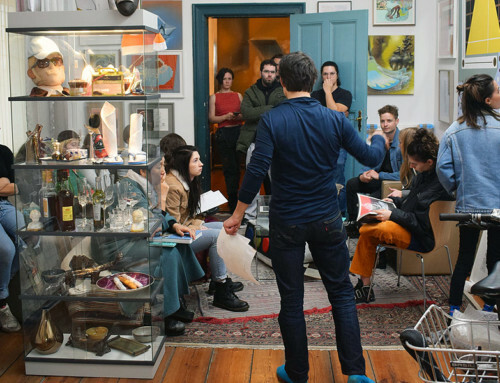 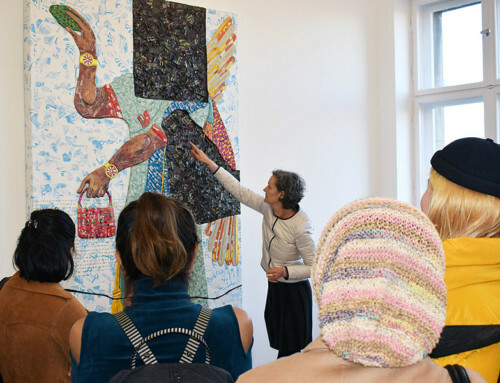 The visit is part of the BAI Studio Program | Berlin Artist Residency, Art School & Arts Incubator. 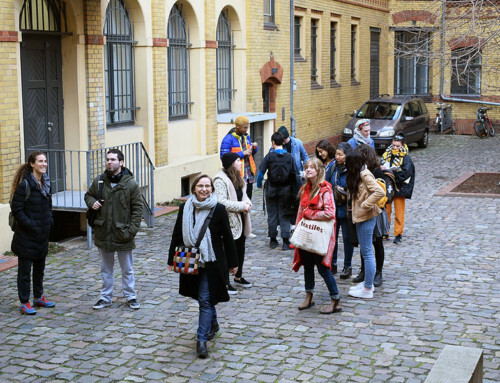 More information on the SWEETWATER, BERLIN Website.